This week is National School Choice Week! This celebration happens every year in the last week of January–raising public awareness about educational options, while underscoring the need for even more opportunities. Schools, organizations and individuals are hosting local events to celebrate their school of choice. 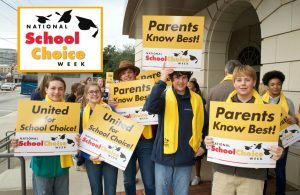 National School Choice Week is a nonpartisan, nonpolitical public awareness effort for all Americans to get involved and to have their voices heard. I’ve participated for four years now. There were 2,159 homeschool groups hosting events in 2017. If your group didn’t participate, here’s 3 reasons to motivate you and your group to get involved this time! I love free stuff, don’t you? Event kits include signs and scarves to distribute plus resources for ideas to help plan your event. Sign up for an event kit–which will be delivered to your door. Much of the promotion is done online and thru social media. Plug in to the free publicity. 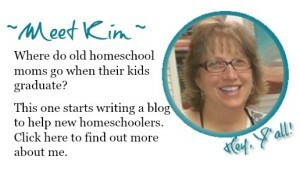 Show some of the faces of homeschooling–and homeschool groups. You can also connect to other events in your area–maybe find a rally like My SC Education Rally. It’s lots of fun! Each year, the theme song has a choreographed dance routine for you to learn. Many groups rehearse it and submit their video performance. Ok, so I’m not a dancer. I look more like a horse, clomping around. But, I can wave my scarf at the right time. If dance performance isn’t your thing either, you can do something else. There’s event ideas to help spark your creativity. Just make it a celebration that we have the right to home education. One year, our group event was a march/hike with bikes and strollers. Another year, we hosted a roller skating party. This year, we’re having a lunch-time celebration at the weekly co-op meet-ups. 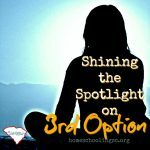 School Choice Week respects homeschooling as a normal option. We’re equivalent to any other educational option. That’s the point of bringing public awareness. We aren’t a bunch of weirdo extremists. 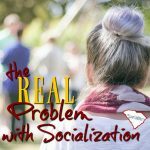 We aren’t hermits who never socialize. We are actually providing quality, individualized education. 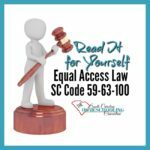 Homeschooling is legal in all 50 states now. But, the battle for public opinion is where we have more work to do. 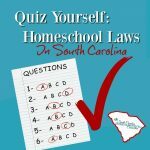 One of the pioneers in South Carolina homeschooling has said that “normalization” means making homeschools as prevalent as private schools. So are you ready to get involved–right now? Write out why you love your homeschool. Take a picture holding it and post it on social media #SCW or #SchoolChoice. 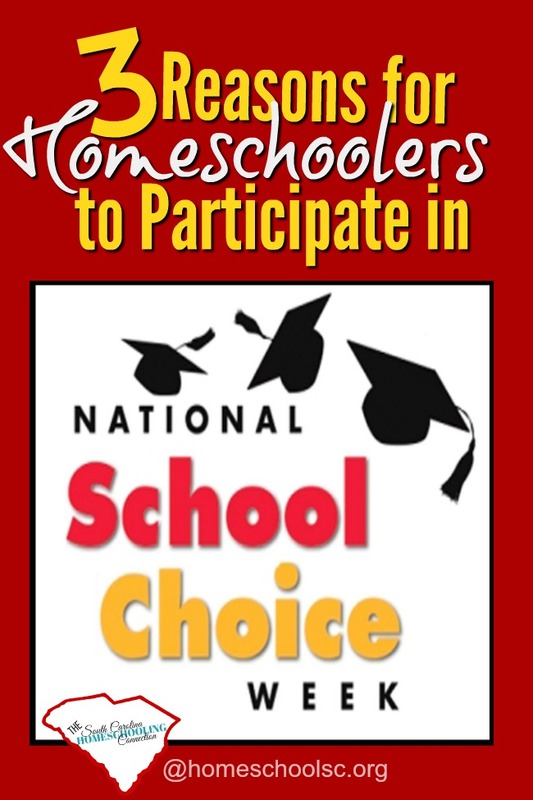 Join in the celebration of National School Choice Week!